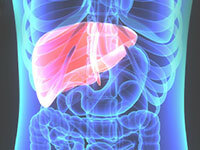 Specifically designed for patients with chronic viral hepatitis (B, C) with or without HIV co-infection. FibroMeter NAFLD (non-alcoholic fatty liver disease) assesses the stage of liver fibrosis in patients with metabolic steatosis. FibroMeter utilizes an expert system to detect anomalous profiles and maximize diagnostic reliability. 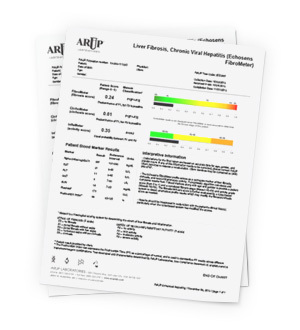 While liver biopsy remains the reference method for managing patients with chronic liver disease, FibroMeter may be used for patients who may be at risk of complications, and to support biopsy results.